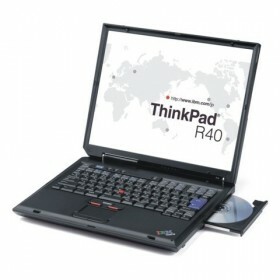 Download IBM ThinkPad R40 Notebook Windows 98, 2000, WinXP Drivers, Software and Update. Select corresponding operating system below, click the driver category to expand the list. hi,thisx is fahim khan.plz tell me hw i’ll get vga drivers for ibm thichpad r40e….